Shrinkhala bagged Multimedia & Beauty with a Purpose Award, Secured position in Top 30 in Miss World 18. 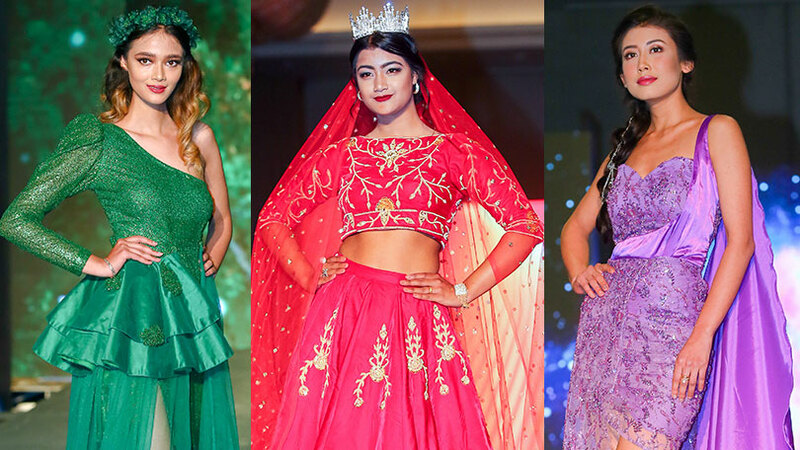 Ever since Shrinkhala Khatiwada, Miss Nepal World 2018, started her preparation for her combat at Miss World 2018, she is been in the news. 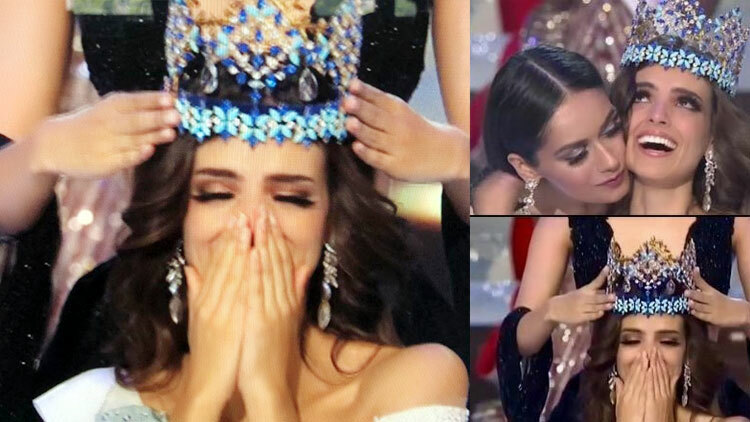 Being the news maker in the social networking sites especially the face book and twitter, the buzz related her participation and probability of her winning the most coveted tiara of Miss World 2018 came almost as storm making main coverage in all most all the domestic online portals and national newspapers. 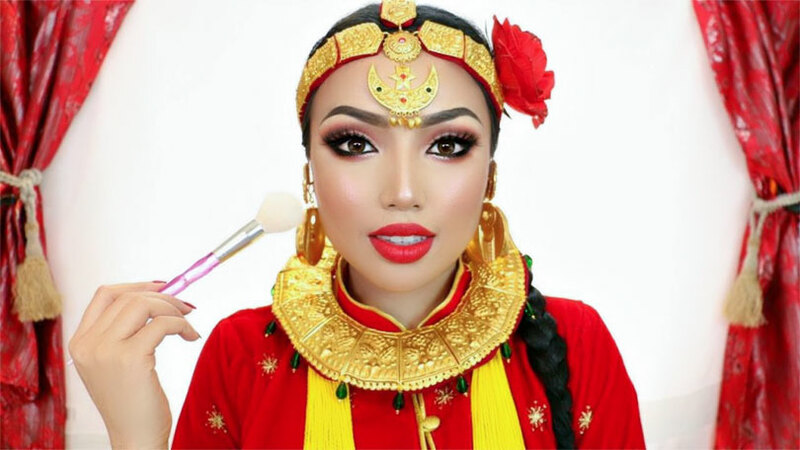 It just not limited to domestic scene, the pageant related predictors of international scene no matter the face book page, beauty pageant forum or the YouTube channels, Shrinkhala became the favorite one. The buzz of her probability being next Miss World is now seems taking its shape in reality as well. 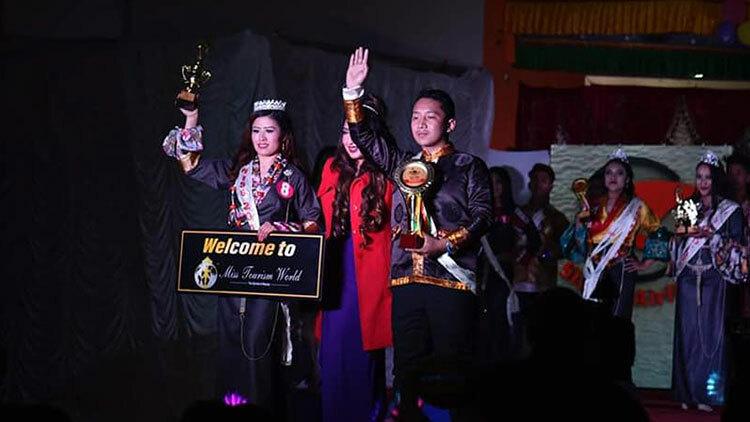 On December 3 she was awarded as the winner of Miss World Multimedia award. With this she secured herself as one of the TOP 30 contestants for the finale. As per the format of Miss World pageant among five of the fast track awards of this year pageant, Multimedia is one of them. 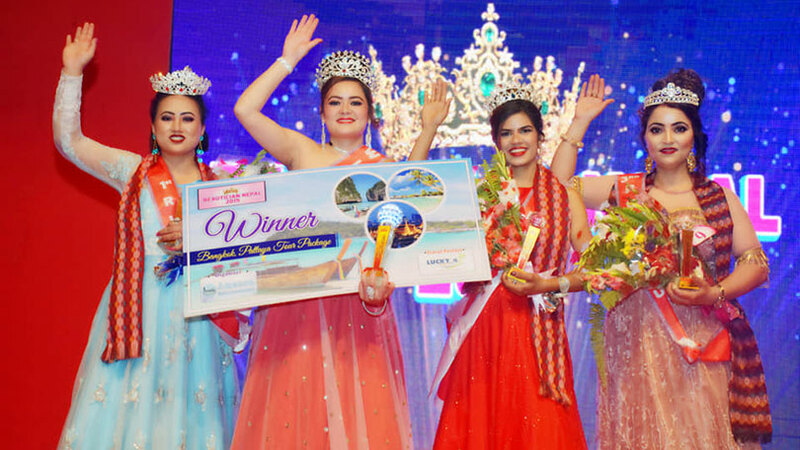 According to format all the fast track award winners directly proceeds to TOP 30 of Miss World 2018. The multimedia fast track award is considered as a platform for contestants to show off their social medial skills, their ability to promote and market themselves and the Miss World brand, and their presentation skills. Contestants were allowed to utilize their official Facebook Pages, official Twitter accounts, and the recently introduced MobStar App to garner attention from around the world. 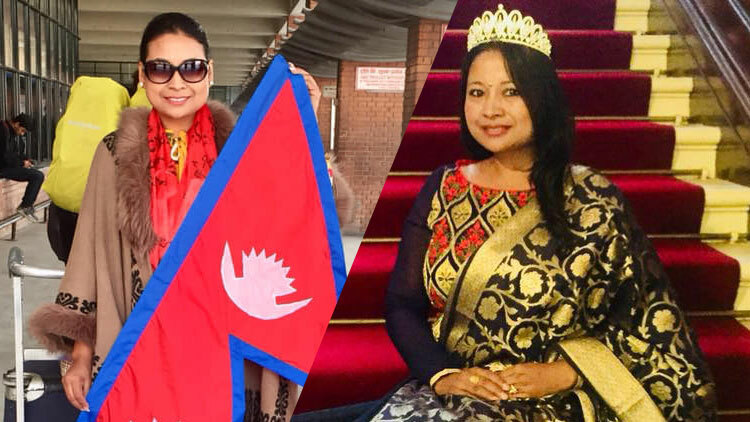 With all activities performed by Shrinkhala right after being the part of Miss World 2018, she showed her active and effective participation in the social media platforms was able to garner attention not only from Nepal but also from different corners of the globe. The fan following, creative content and influence, audience engagements, and actions and reactions in the multimedia platforms Facebook, Instagram, Mobstar, Twitter and Model Power Live related to her being in Miss World 2018, all made possible Shrinkhala to grab Miss World Multimedia award. In addition to the usual Miss World Multimedia Challenge this year, the contestants were further required to create their own unique promotional video of Sanya. These videos were been judged by a multimedia panel that also included Mr. Tang, Vice Chief of Sanya Tourism. 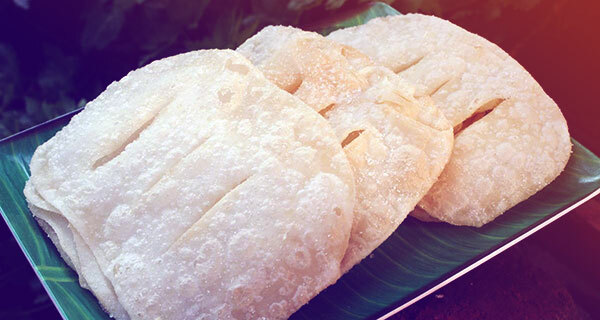 The multimedia panel selected the top five videos, voted best Sanya Tourism Promotional videos. 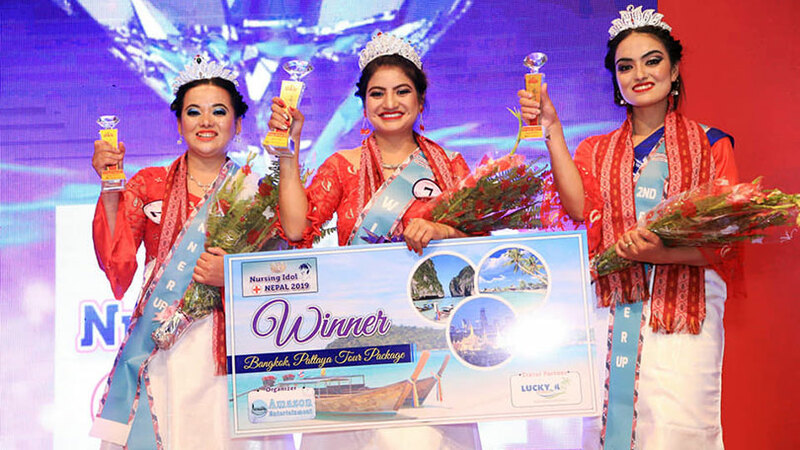 Among the top five in this category, Shrinkhala Khatiwada from Nepal scored third position. Kenya scored as the winner of Sanya Tourism Promotional Video Award. As a reward for their creativity, the top five Sanya Tourism Promotional Videos were given the amazing news that their videos will be posted on the Sanya Tourism website for visitors and residents of Sanya to enjoy. All the top five of this category also received Miss World medals. 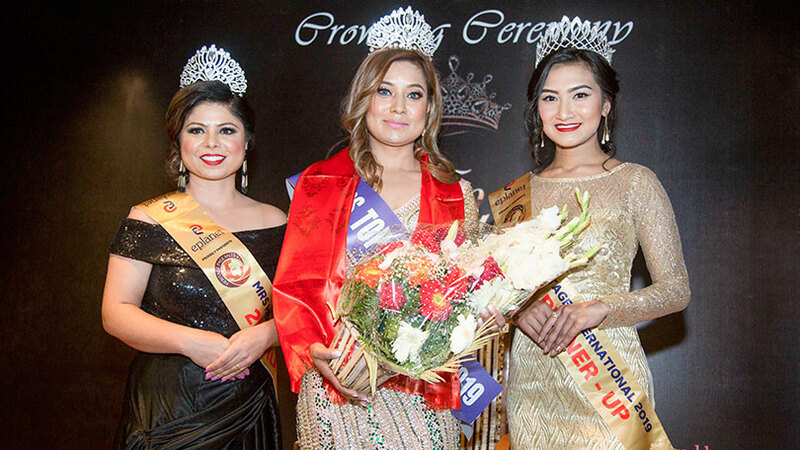 Later in the evening of December 3, Miss Nepal Shrinkhala Khatiwadas earned the second fast track award of the competition and one of the majors of Miss World pageant, the category called Beauty with a purpose. 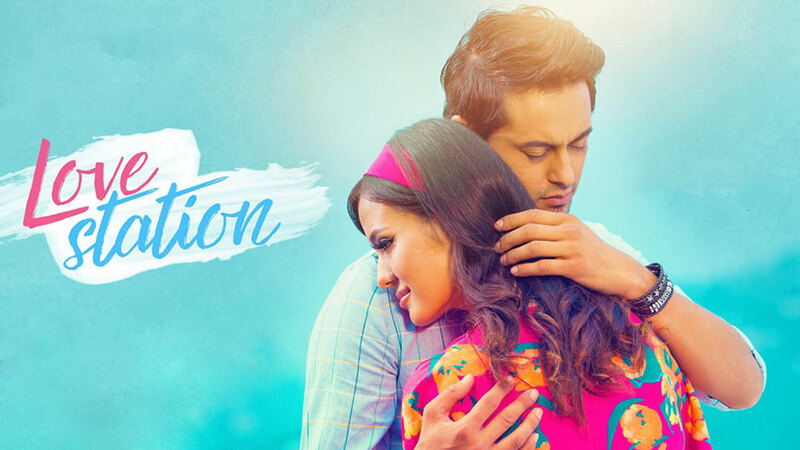 Following two rounds of careful deliberation, a panel of Miss World Judges, as well as Miss World delegates and staff, selected the project of Miss Nepal as the winner of the Beauty with a purpose award from among the 25 videos that were been shortlisted. The selection process for Beauty with a purpose was held at the Moulin Rouge Theatre at the Mangrove Tree Resort World in Sanya China on 3rd December. Beauty with a Purpose, formerly known as Miss World Scholarship, is an event established in 2001 that is celebrated during the activities prior to the Miss World pageant. It awards the contestant with the most relevant and important charity project in her nation. The most innovative and impactful projects will be featured and the best project since 2005 is being given the final Fast Track Spot. Miss World 2017 Manushi Chhillar from India is the first Beauty with a Purpose recipient to eventually win the Miss World crown. 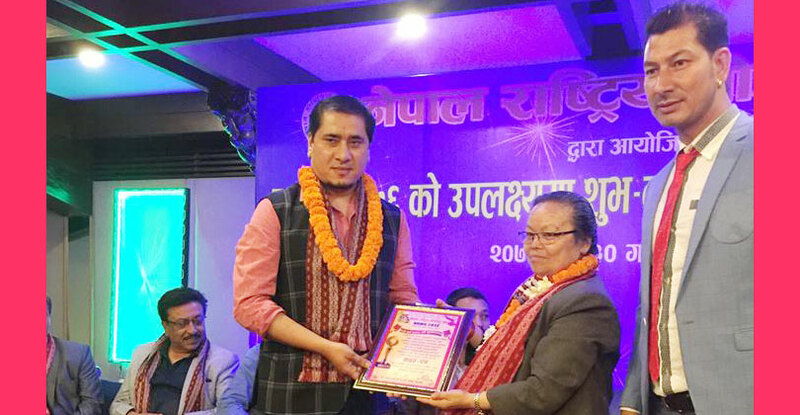 The award-winning Beauty with a purpose video by Shrinkhala Khatiwada is based on Chepang community located at Bharta of Kailash Rural Municipality 7 of Makwanpur District. 34 minute and 41 seconds length of this video reveals how Shrinkhala contributed in designing and building health center for that remote village. 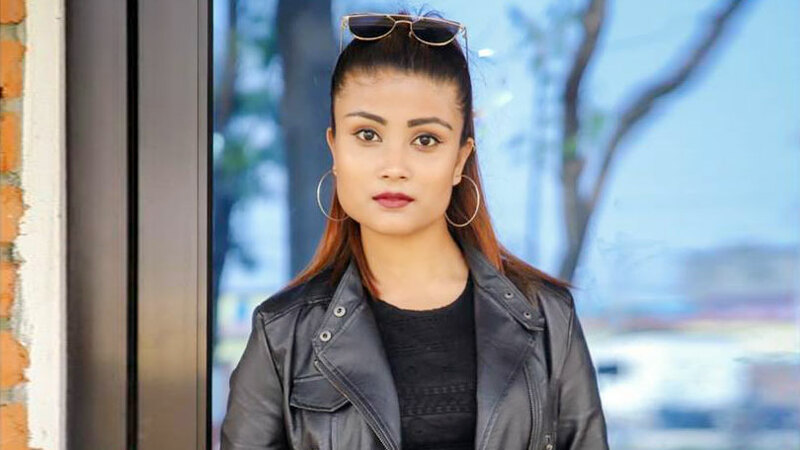 Prior to this Shrinkhala positioned herself in Top 20 in the first round of head to head challenge beating the other group members of her group 13 that comprised of delegates from Luxembourg, Bosnia & Herzegovina, Guam and Moldova including Nepal. Being the winner of Group 13 in Head to Head Challenge Shrinkhala faced Miss Singapore in the second round of the challenge but could not make herself to Top Ten of Head to Head Challenge. Earlier, Shrinkhala was among top 32 in one of the fast track awards called Miss World Top Model. Shrinkhala completed this challenge standing in the 20th position. Now its been almost a month Miss Nepal 2018 Shrinkhala Khatiwada staying China representing Nepal for Miss World 2018. 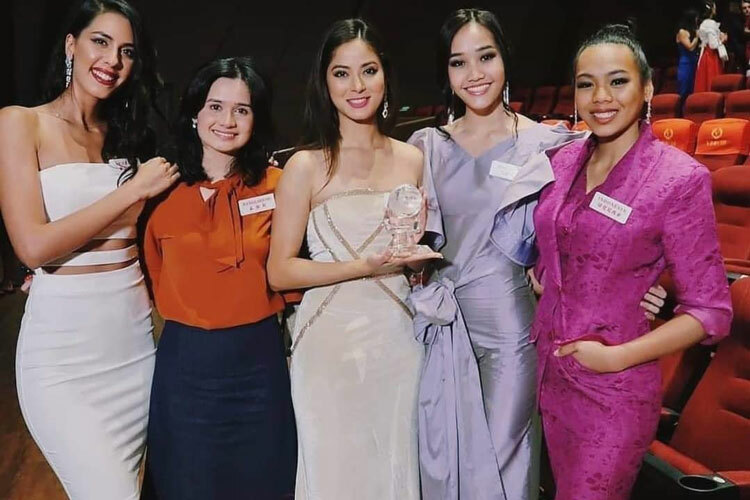 The final combat for Miss World 2018 is nearing with few days remained. Among Hundred and eighteen global contestants, Top 30 of Miss World 2018 is almost decided. Other than the fast track award winners; Miss World Top Model, Miss World Sports Challenge winner, Miss World Multimedia and Beauty With a pupose and top ten of head to head challenge, the remaining fifteen spots of Top 30 is to be revealed and is all from judge’s decision. The grand coronation of Miss World 2018 is scheduled on 8th of December 2018 at Sanya, China where world would be witnessing the grand event for 9th occasion being held in Sanya city. By the end World would get new face reign Miss World and would be crowned by Miss World 2017, Manushi Chillar. 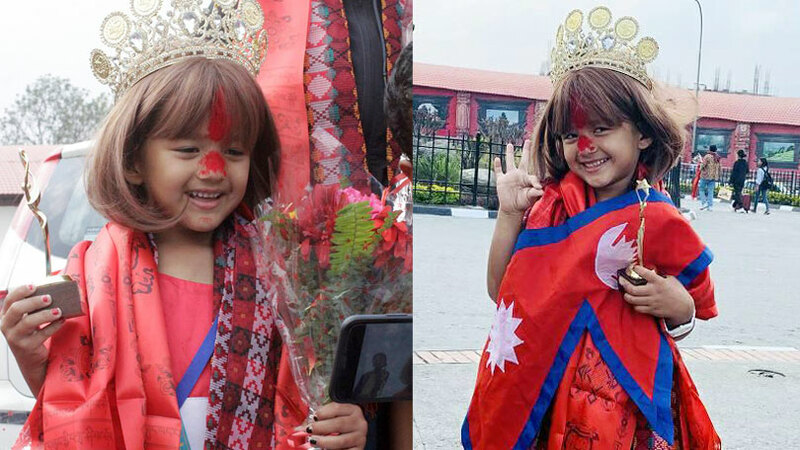 So far Miss Nepal 2018 Shrinkhala Khatiwada has been able to prove her popularity, beauty with brain, beauty with heart and beauty with behavior. The most awaited result is being eagerly looked on. We wish all the best to Miss Shrinkhala for Miss World 2018 grand finale.